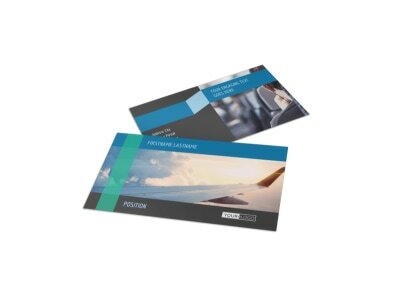 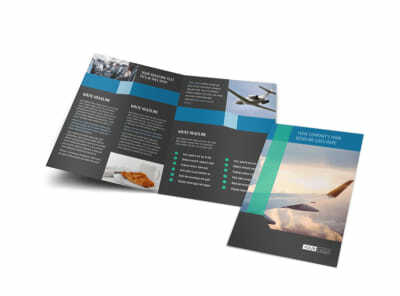 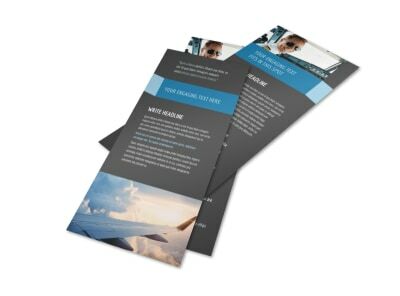 Customize our Aircraft Charter Flyer Template and more! 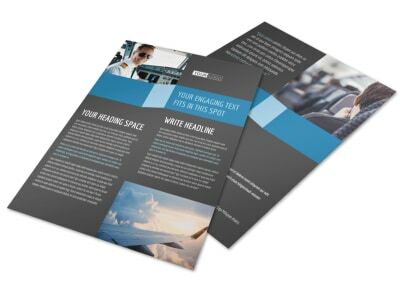 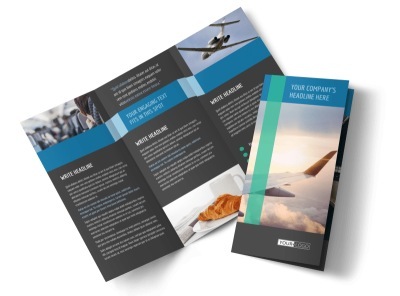 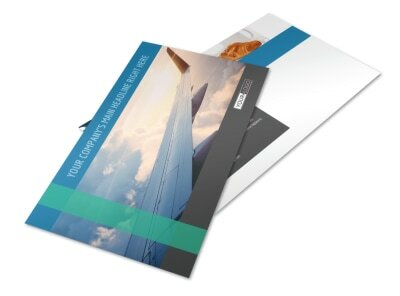 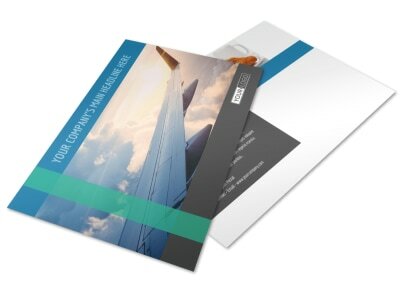 Make sure your sales goals reach the mile high club with aircraft charter flyers you design on your own using our professional templates. 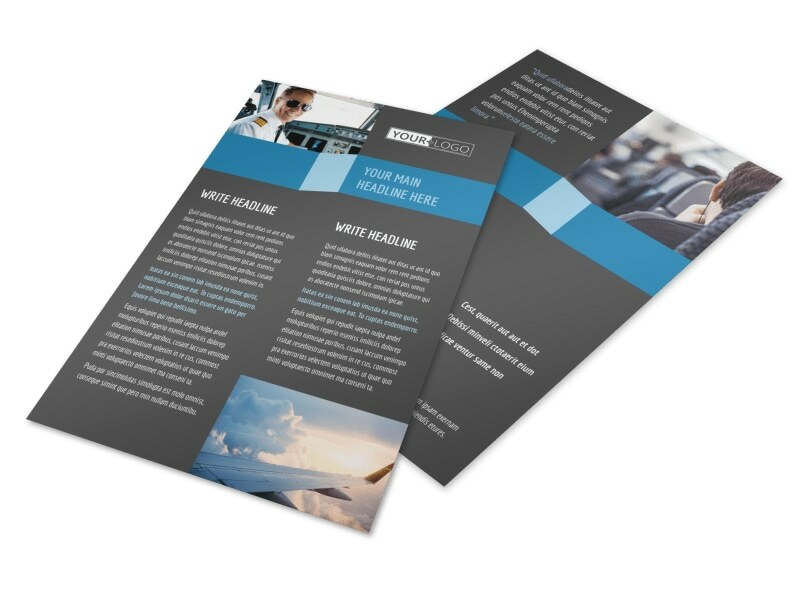 Add your own text, graphics, and images to show off your services, give a run down of your rates, highlight your fleet, and more. 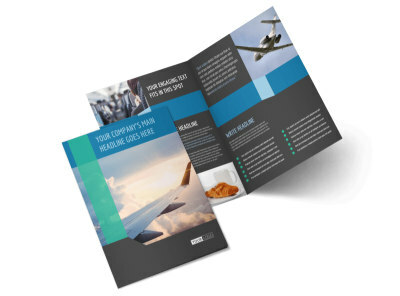 We can print your completed flyers, or you can opt for printing from anywhere for faster access.